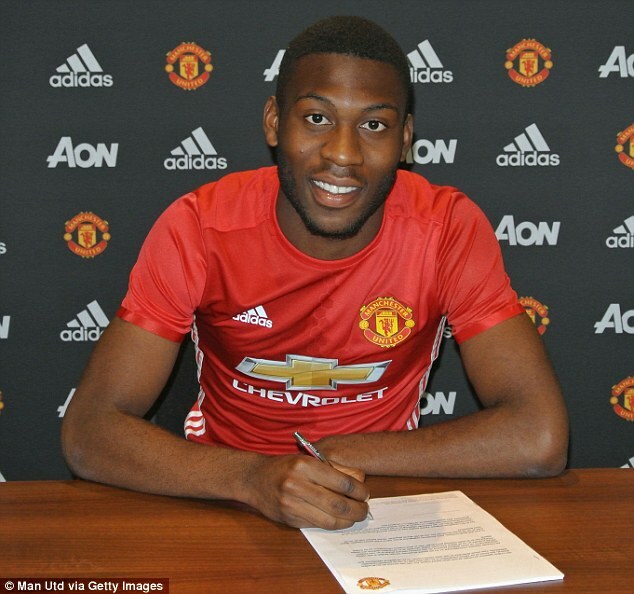 Manchester United defender Timothy Fosu-Mensah has signed a new contract at Old Trafford. The 18-year-old has penned a deal until 2020, believed to be worth in the region of £15,000 per week, after impressing Jose Mourinho and the club’s coaching team. 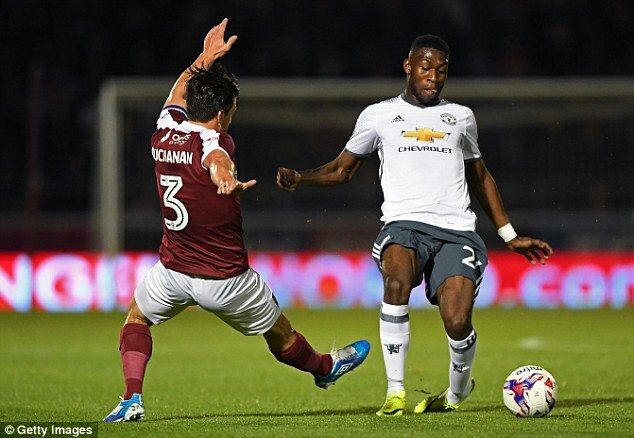 Fosu-Mensah is a product of United’s academy, who joined the club in 2014 and made his first-team debut against Arsenal in the Premier League last term. The defender’s new deal will keep him at the Premier League club until 2020.